Our Series 700 casement and 705 awning replacement windows provide a clean, modern design adding to the curb appeal of your home. Each window offers a range of configurations, including single and multi-lite designs in both opening and fixed options, which can be combined to create a custom look. 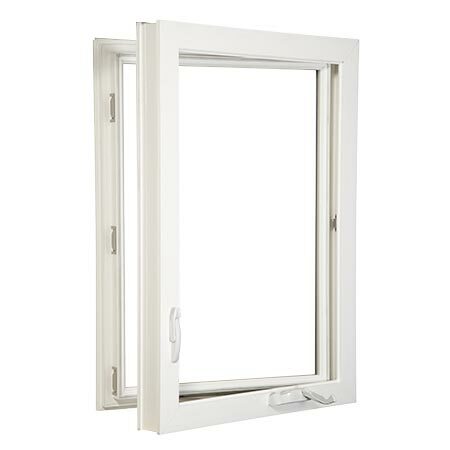 Our casement and awning windows feature smooth crank style handles for easy opening and ventilation, optional energy efficient glass, a transferable, limited lifetime warranty and lifetime glass breakage warranty.